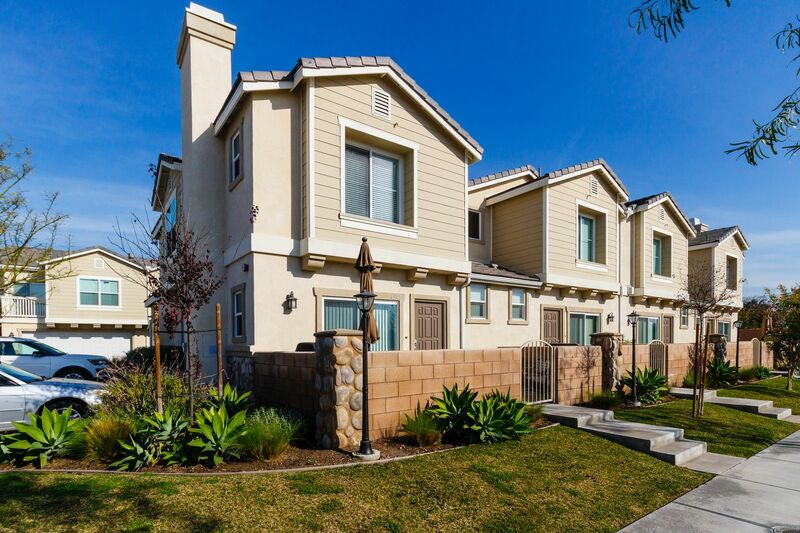 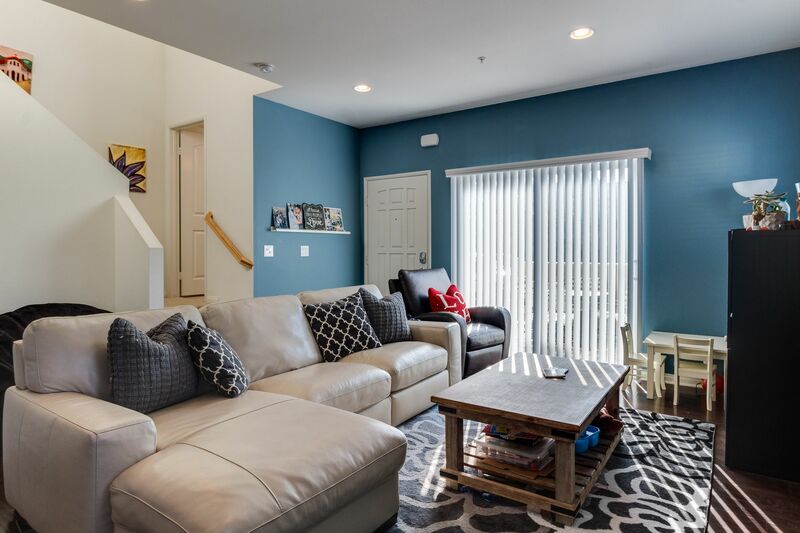 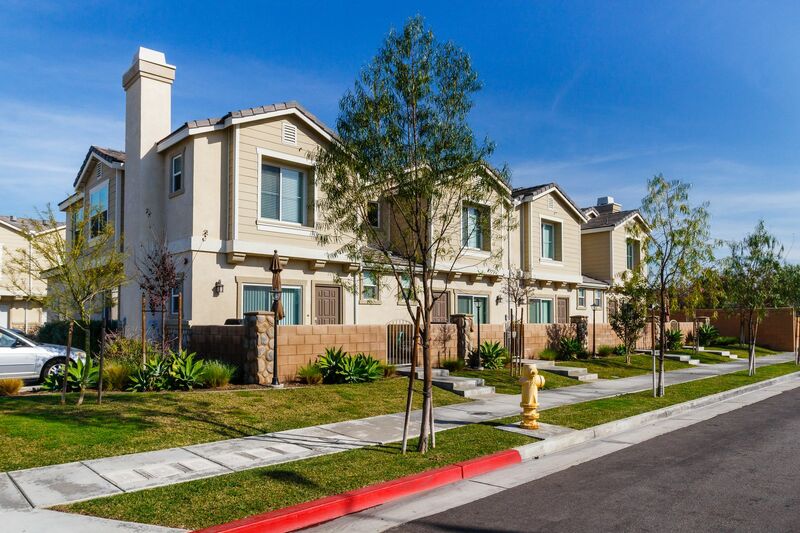 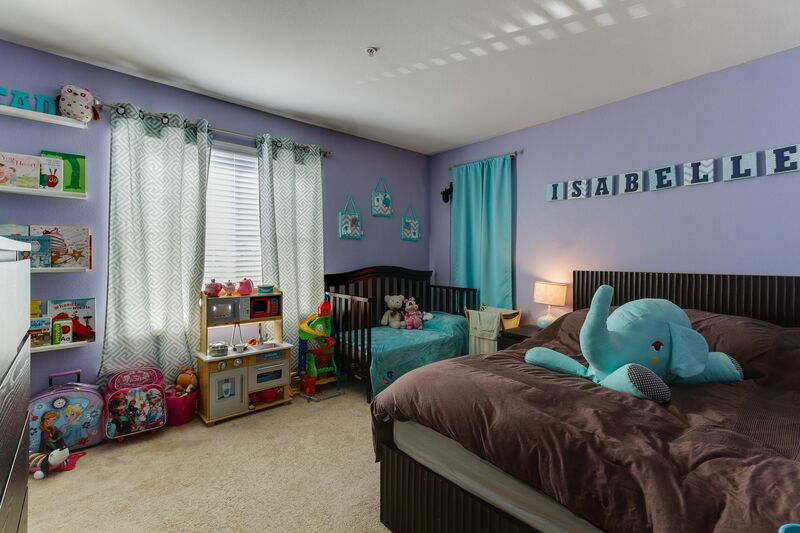 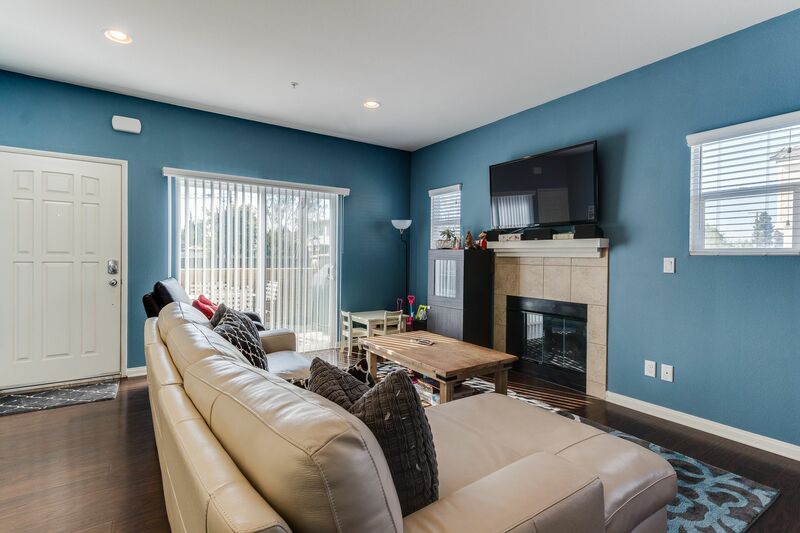 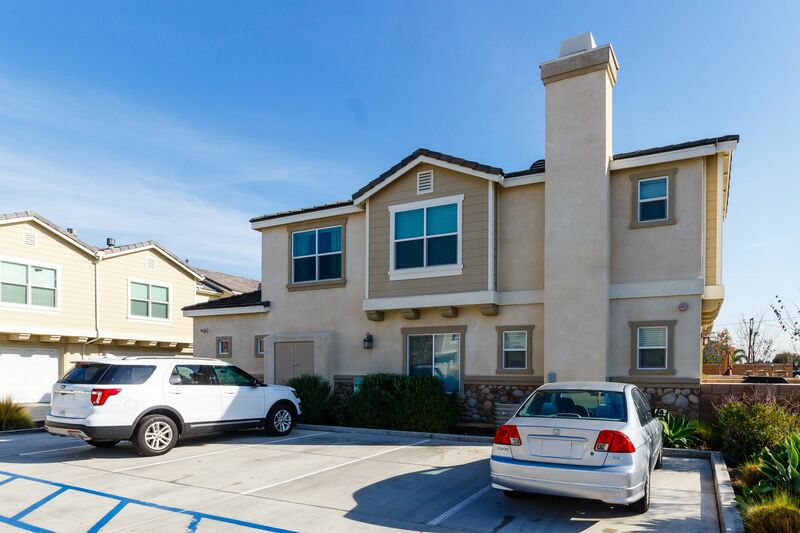 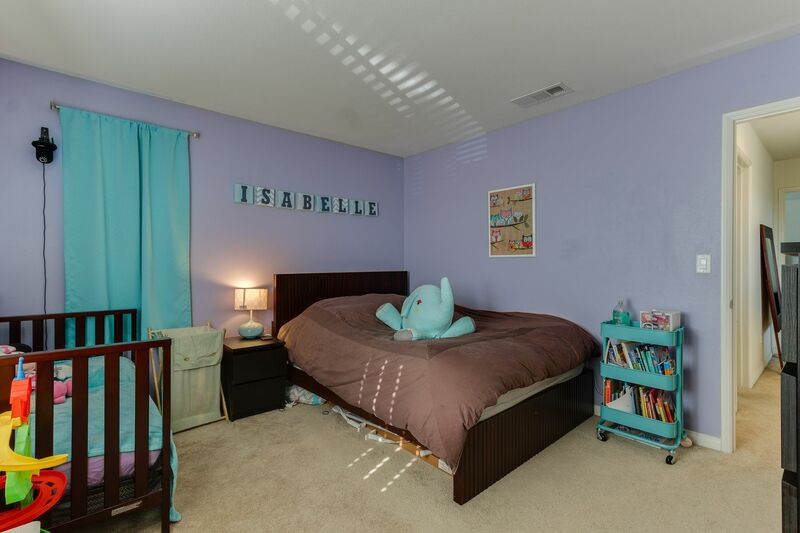 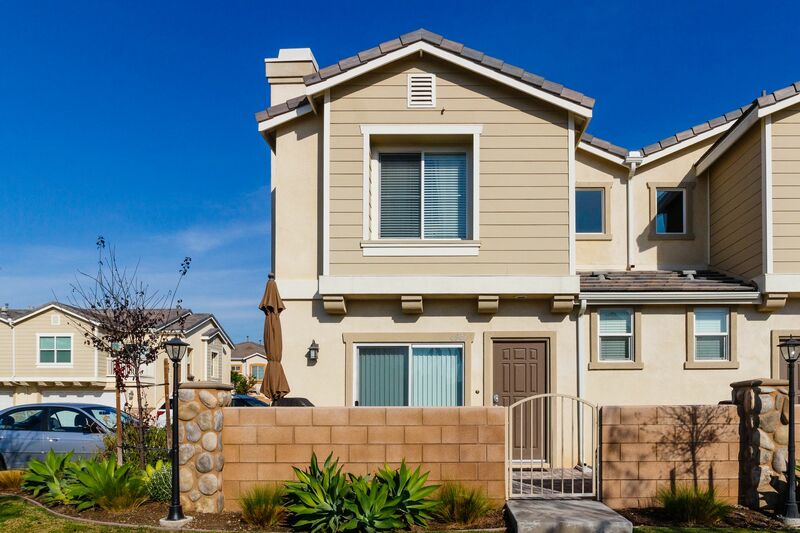 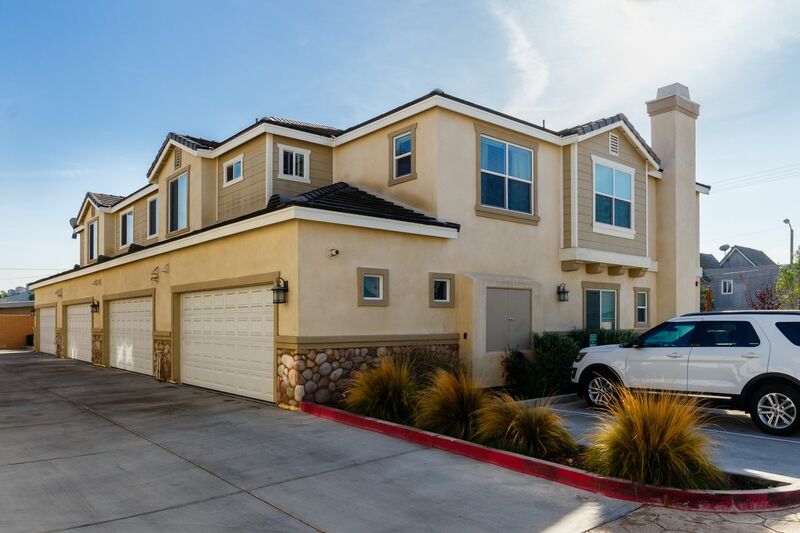 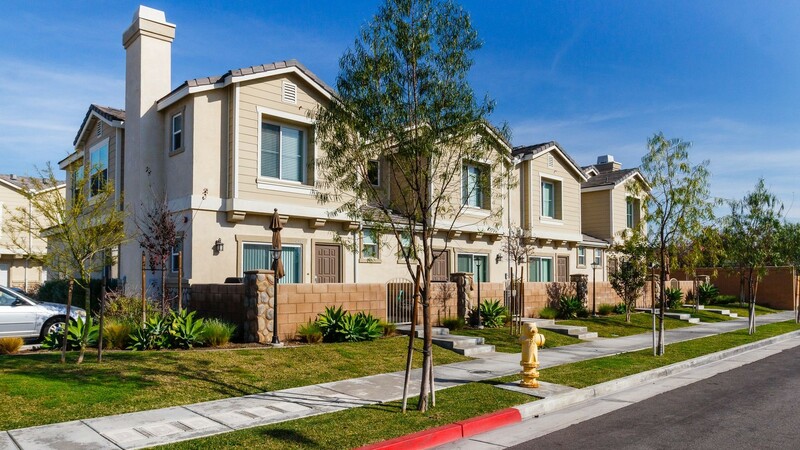 DON'T MISS THIS CUTE 2 STORY END UNIT BUILT IN 2014 WITH AWARD WINNING SCHOOLS! 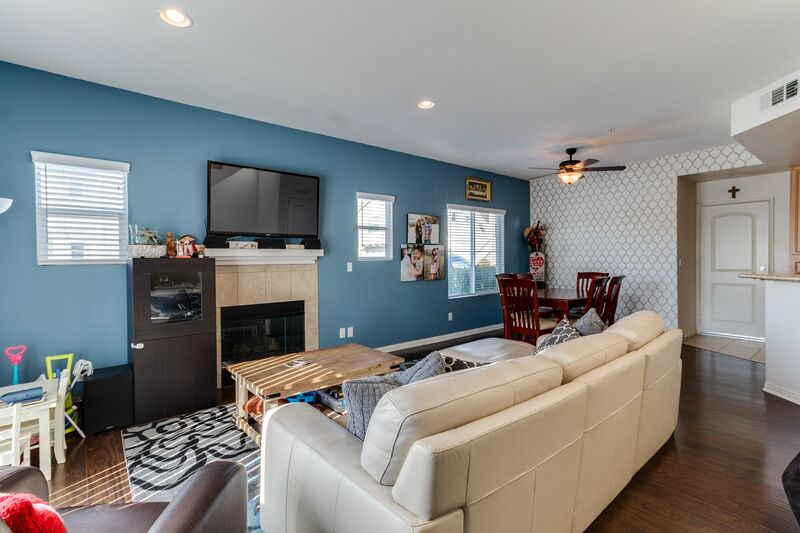 Welcoming front patio with pavers leads into the living room which features wood laminate flooring, a cozy fireplace and a half bath for guests. 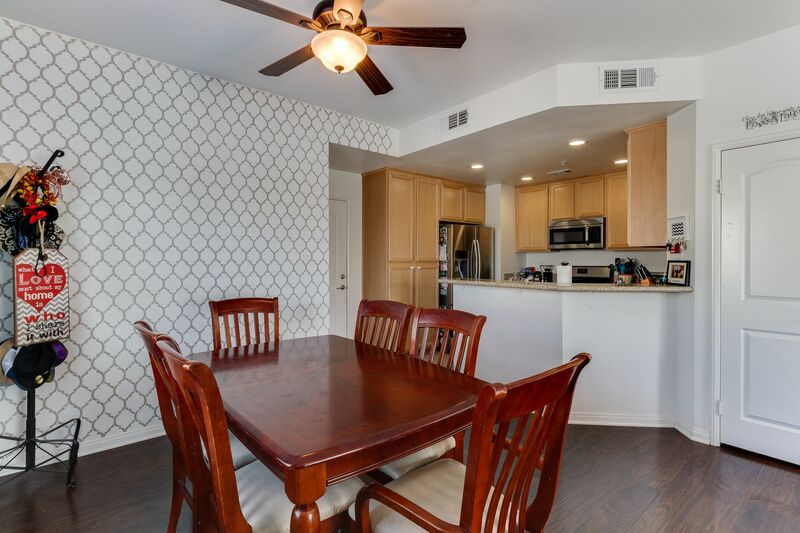 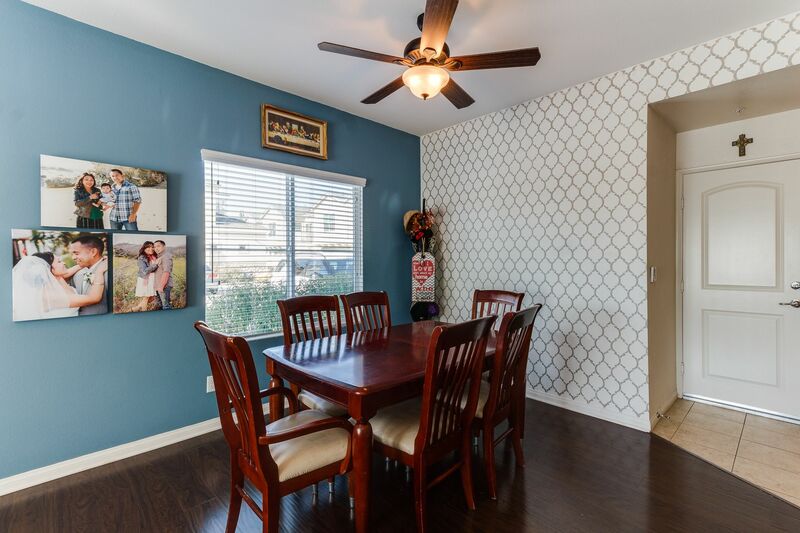 The dining room offers plenty of room for family dinners or entertaining which opens to the kitchen which features granite countertops, stainless steel appliances and recessed lighting. 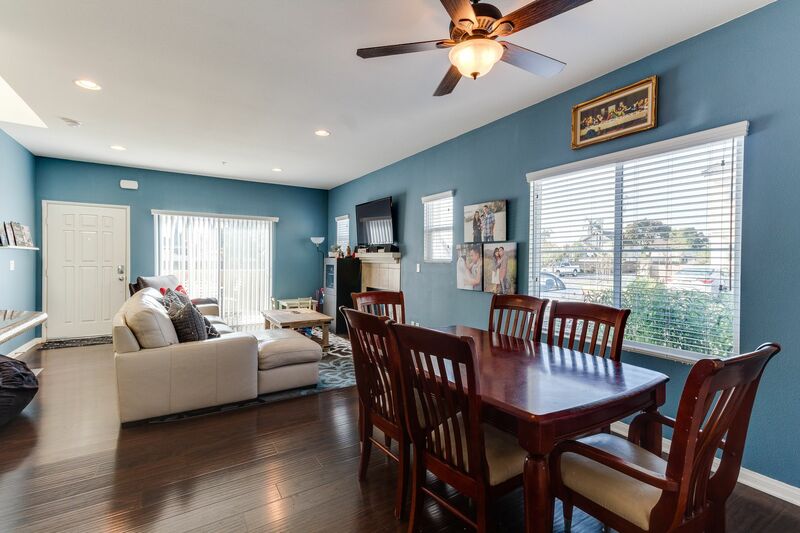 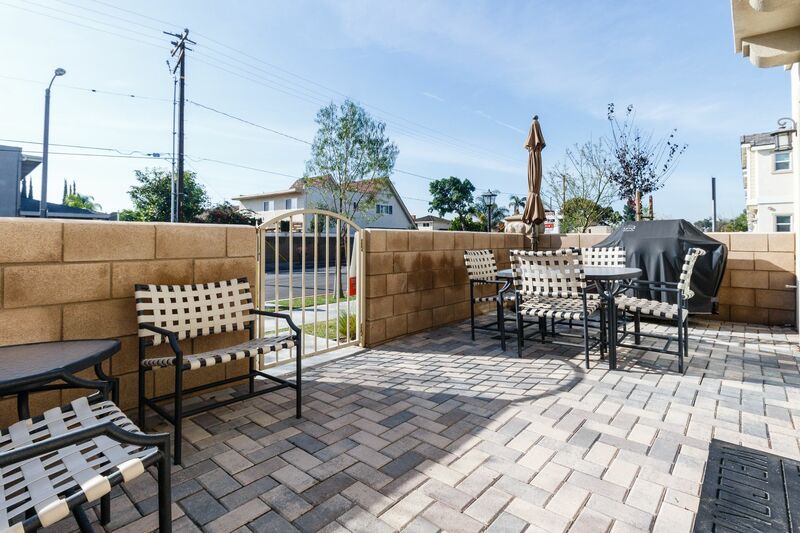 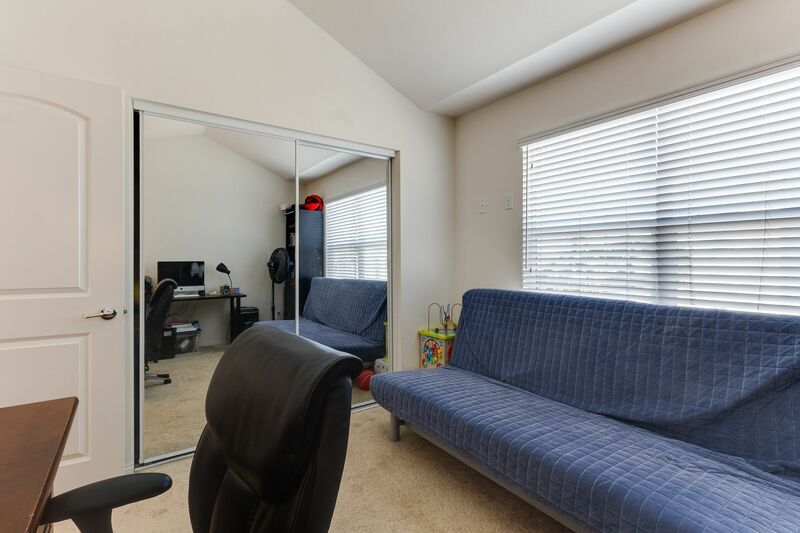 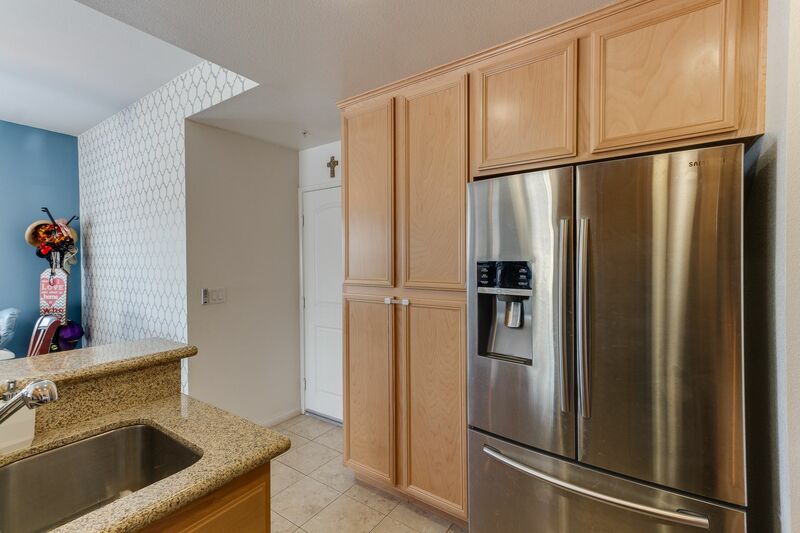 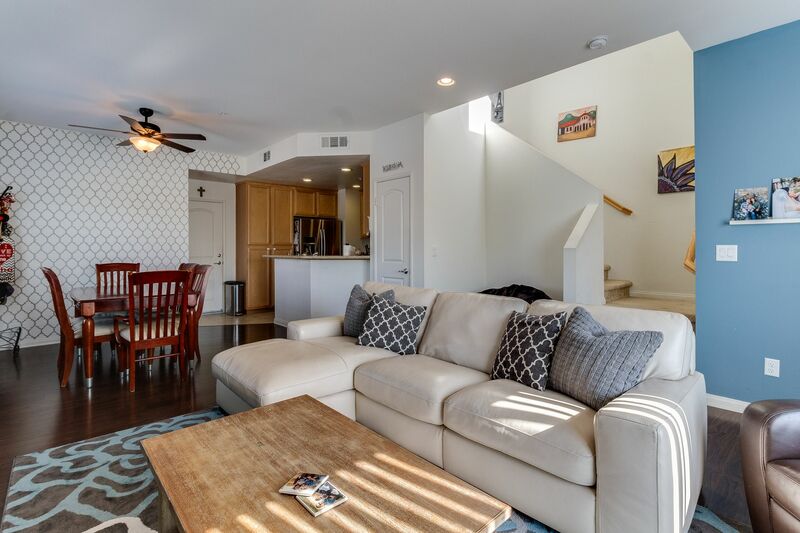 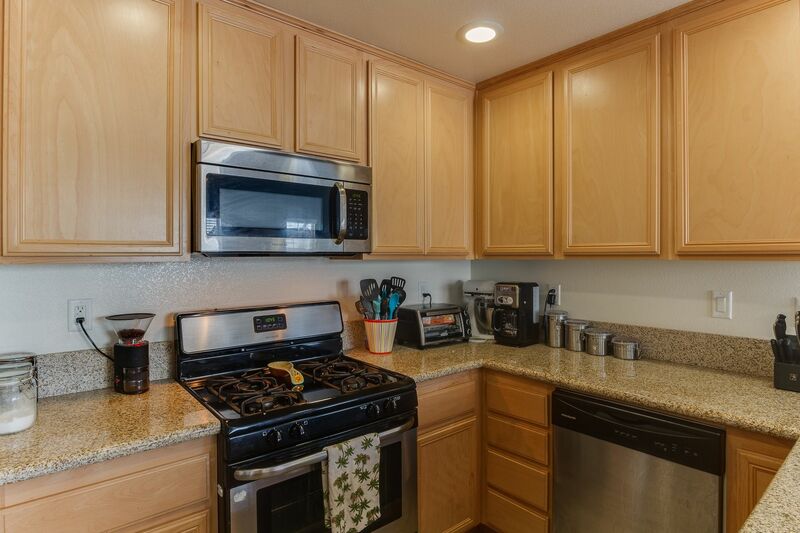 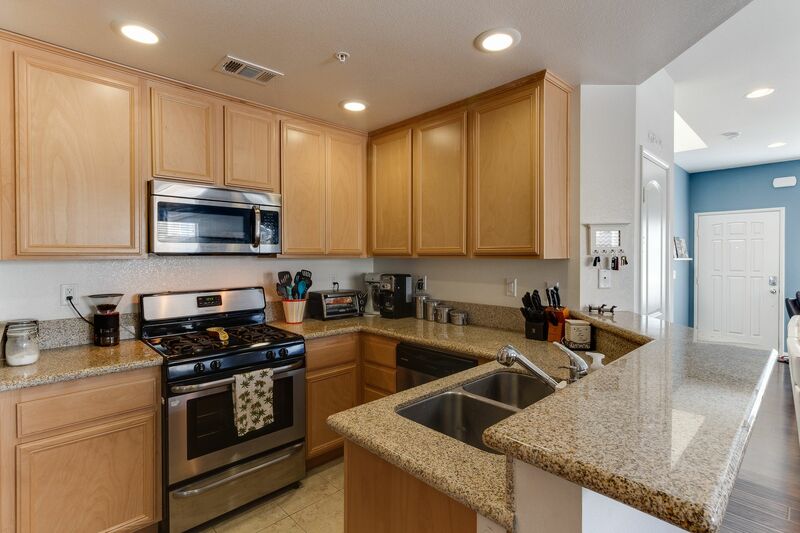 Convenient direct access to the 2-car garage with epoxy floors and laundry. 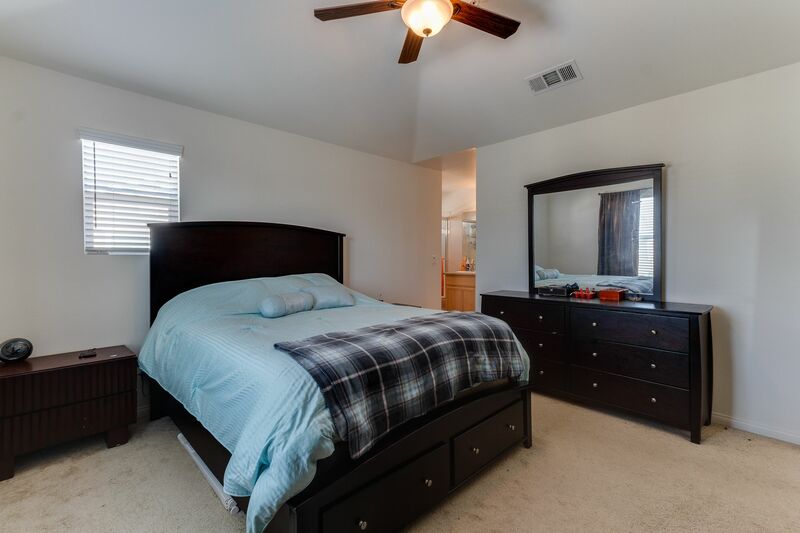 The large master suite boasts vaulted ceilings. 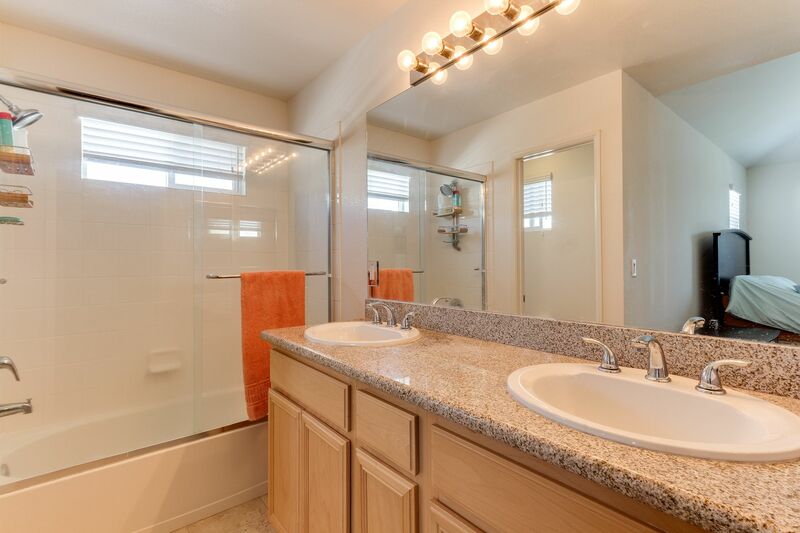 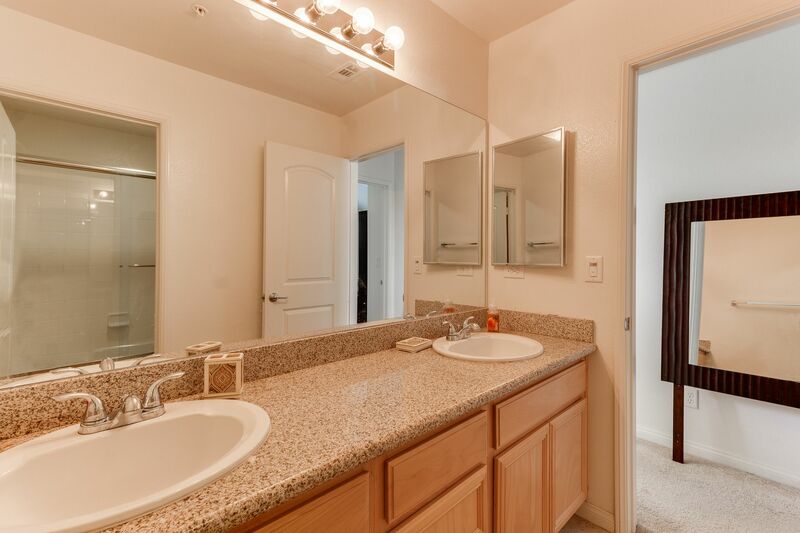 The master bathroom offers dual sinks with granite countertops, tile floors and a walk in closet! 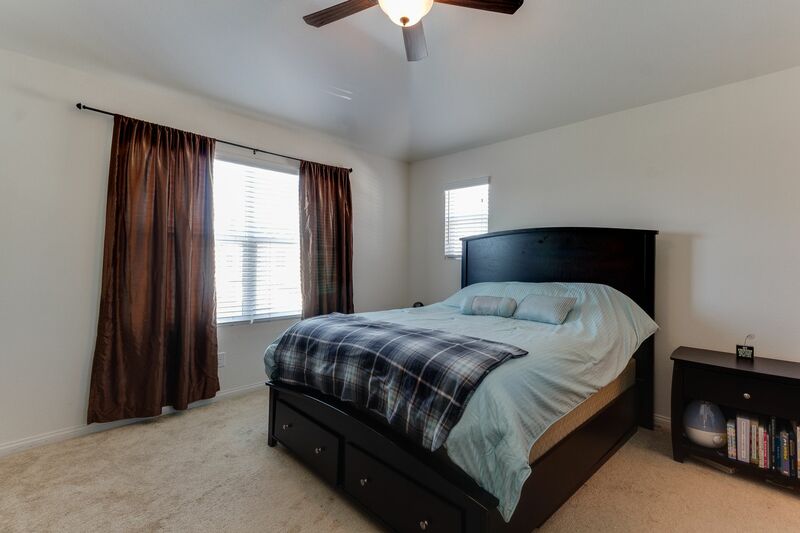 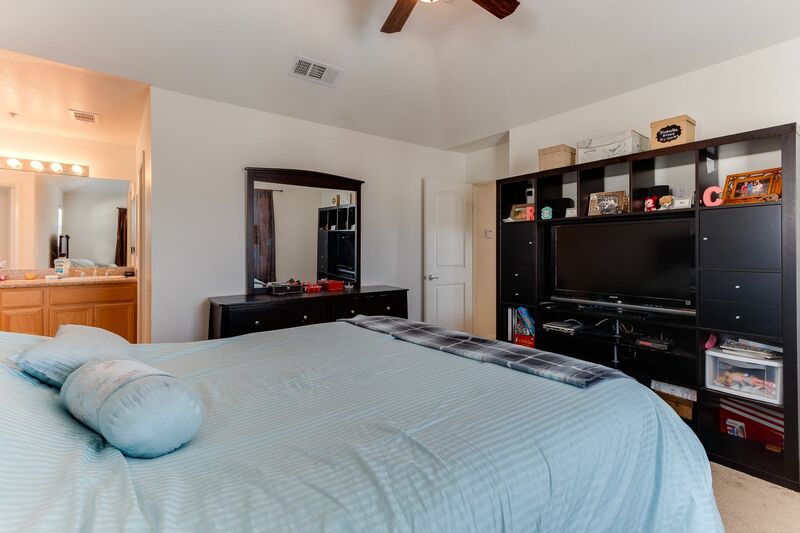 The two additional bedrooms are spacious with large closets. 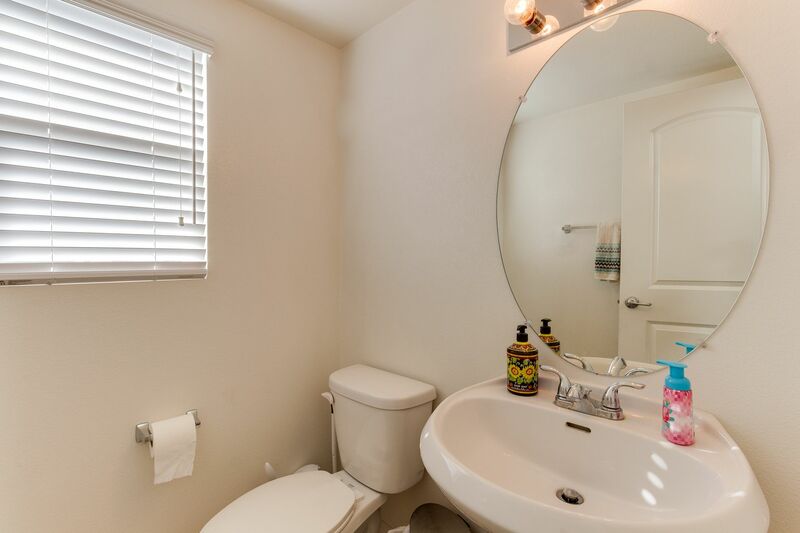 The upstairs bathroom is large and also has dual sinks with separate tub/shower room, perfect for kids or guests. 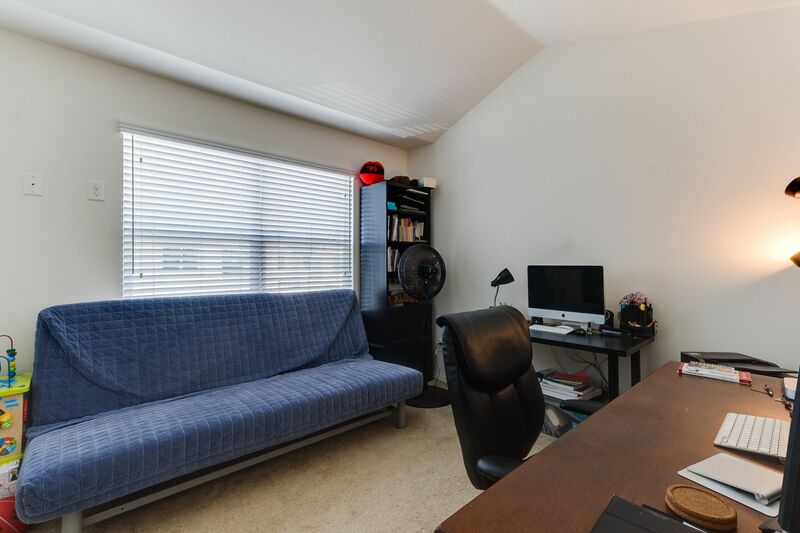 Walking distance to OXFORD ACADEMY!